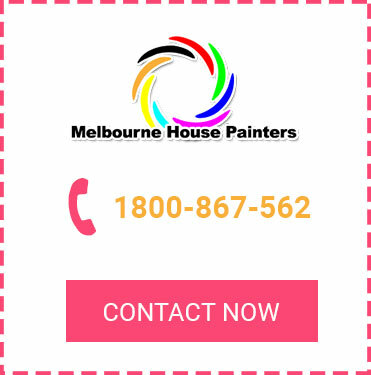 If you’re looking for premium quality house painting in Camberwell, contact Melbourne House Painters – one of the leading house painters in Camberwell. Whether you want to add value to your home or simply want to give it a fresh new look, make us your number one choice. 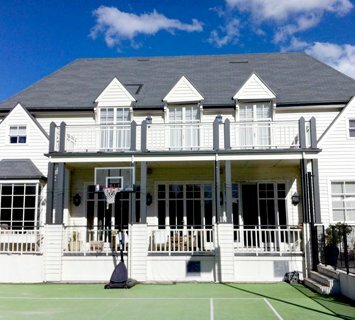 Our team of painters in Camberwell are experienced and have knowledge of everything when it comes to painting. Well trained and well versed with the latest technology and colour mixtures, we’re also equipped with the right tools to take care of all your painting requirements. In addition to house painting in Camberwell, we can also provide assistance if you need painting in hawthorn, painters in Balwyn, or a painter on the Mornington Peninsula. 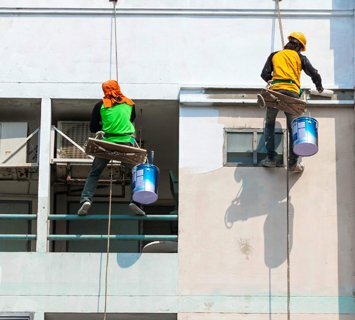 Wherever you need painters in Melbourne, you can trust our team to attend to the job. When you hire Melbourne House Painters, you can rest assured you’re hiring the best house painters in Camberwell who will ensure you get the result you’ve always dreamt of. 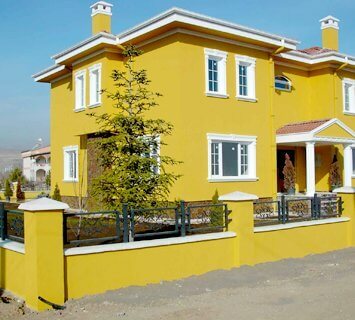 Our unparalleled painting services have helped us to win many prestigious awards. We’re also affiliated with the Australian Master Painters Association, showing our dedication and excellence towards the services we offer. Contact us today to get a free quote! Copyright © 2019 Melbourne House Painters. All Rights Reserved.